Let’s chat? I talk a lot. Work with me! Cute lunch is an actual thing. If you want to learn the basics of food art, round-up 10 of your closest friends and we can schedule a private bento workshop. 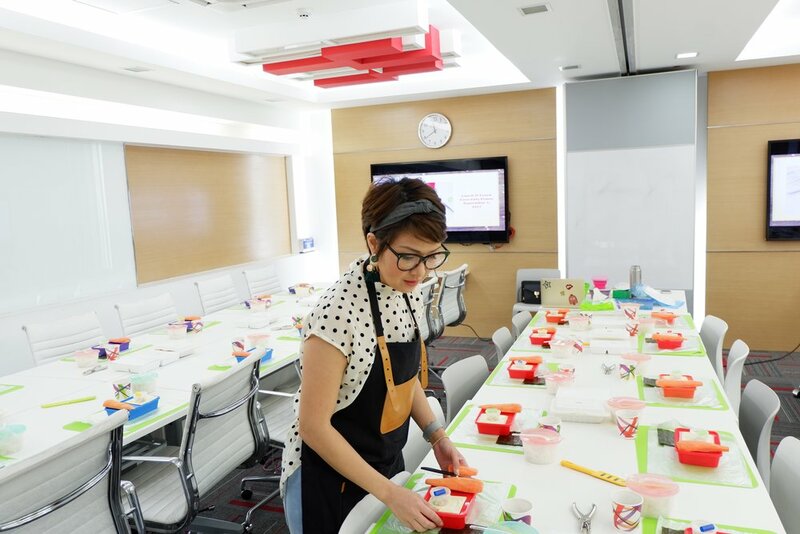 Fees cover an introduction to bento art, all materials, ingredients and tools you need to assemble a kawaii bento box.